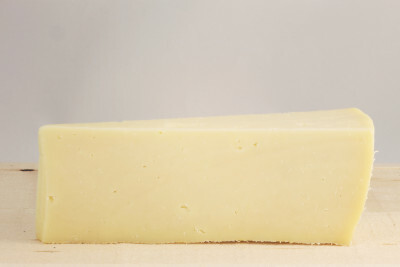 ShopCheesesCheese of the Month Club! 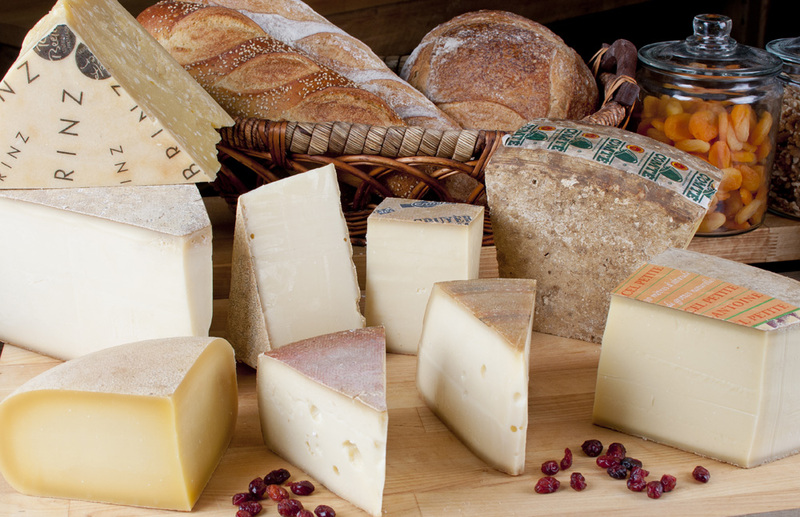 Every month we include a selection of three hand-selected cheeses (totaling over a pound), a sheet describing each cheese, and an additional accompaniment to compliment the monthly cheese selections. 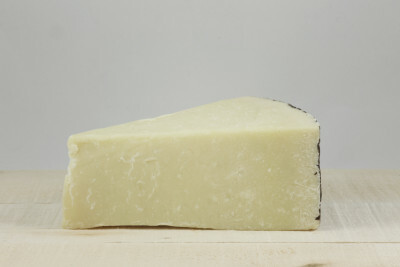 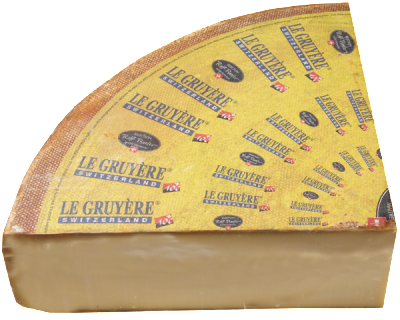 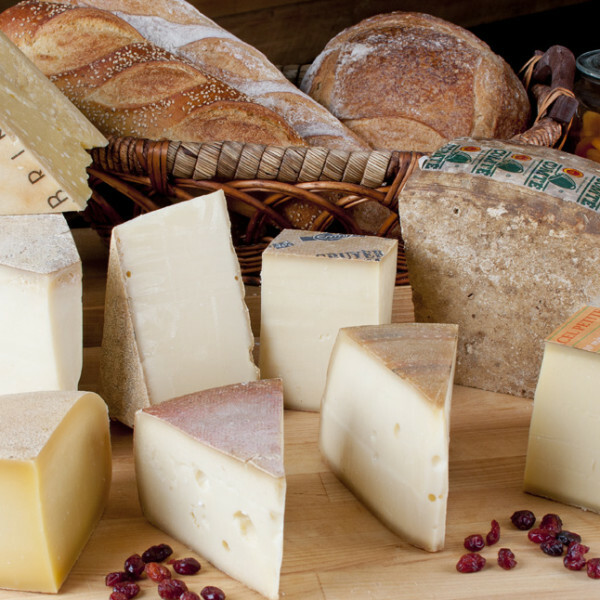 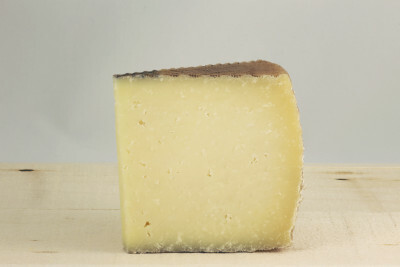 Your cheese of the month will be prepared on the second Tuesday of each month, and will be available to ship or be picked on that date (depending on the shipping option you select during checkout).